The holiday season is rapidly approaching and for many families that means shopping, decorating, celebrations and more, but for some it means preparing to start a new chapter. 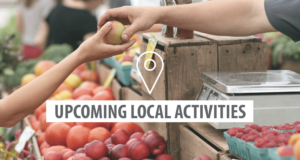 Especially for those with school aged children, the holiday break marks a convenient time to plan a relocation and start at new jobs and new schools once the new year arrives. If your family is in the midst of preparing for a holiday relocation, here are a few tips to help you stay organized during this hectic time of year. One of the best things you can do to keep from feeling frazzled during a holiday relocation is to stay organized and on top of the process. 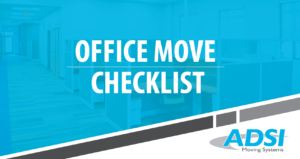 Luckily, full-service relocation companies like ADSI Moving systems partner you with a move coordinator who is there with you every step of the way, to make sure that you’re staying on top of all your pre-move tasks. 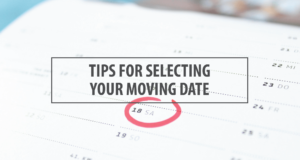 While the holidays are not necessarily “peak season” they can still mark an uptick in relocations, so planning ahead will be key to ensuring that you are able to make your move on a schedule that works for you and your family. The idea of being all settled in time to host a holiday gathering in your new home is exciting, however, we recommend allowing yourself ample time to get moved in and settled. Consider making alternate plans for the holidays to give yourself a break from the unpacking and organizing that comes along with moving so that you can relax and enjoy the season! The holiday season often comes with lots of added expenses and if you’re adding a relocation to the long list of things you’ll need to pay for as you close out the year, having a budget is super important. 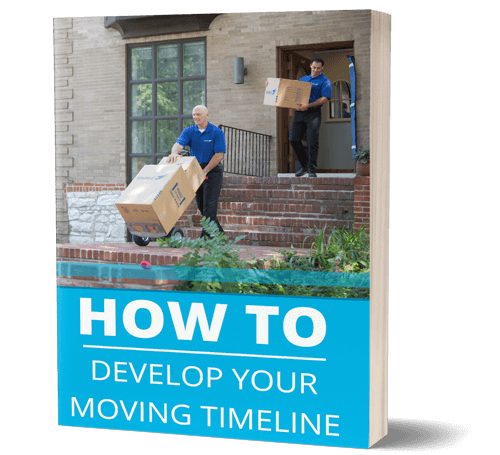 Make sure to plan accordingly and take advantage of our free in-home and virtual estimates to make sure you know all your associated relocation costs upfront. It may not be hot and humid like the summer, but winter weather relocations come with their own set of challenges. Make sure to keep an eye on the forecasts and plan accordingly if there are winter weather advisories during your relocation. Remember things like ice and freezing rain are common in the south and can cause both traffic and slipping hazards. 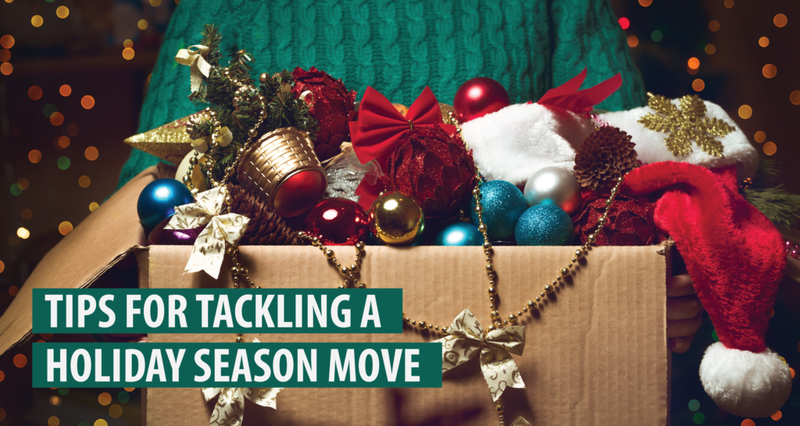 Consider making a separate moving essentials box with some holiday flare! Especially if you are moving with a family, the idea of not putting up all your festive decor can feel sad. We recommend packing a box with a few of your holiday essentials and even allowing everyone to pack their favorite decor item so that you have them on hand to put up in your new home, even if you can’t go “all-out” on your decorations. If you and your family are preparing for a move this holiday season, we’re here to help make the process as stress-free and easy as possible. Contact a member of our team to schedule your in-home or virtual moving estimate today!